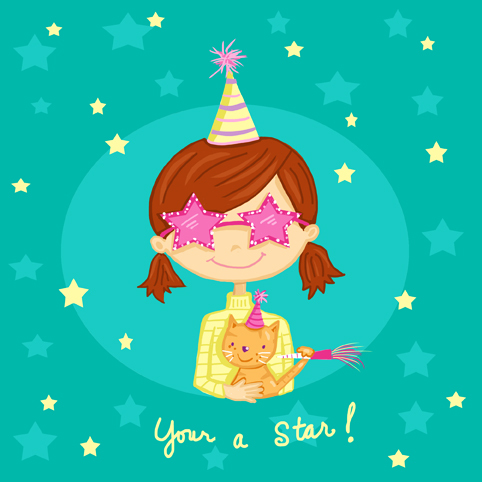 Cathi Mingus Studio: Your a Star! of greeting cards. I still love working on them and looking at them in stores. he he he he he! So wonderful. I love it! So deliciously cute!